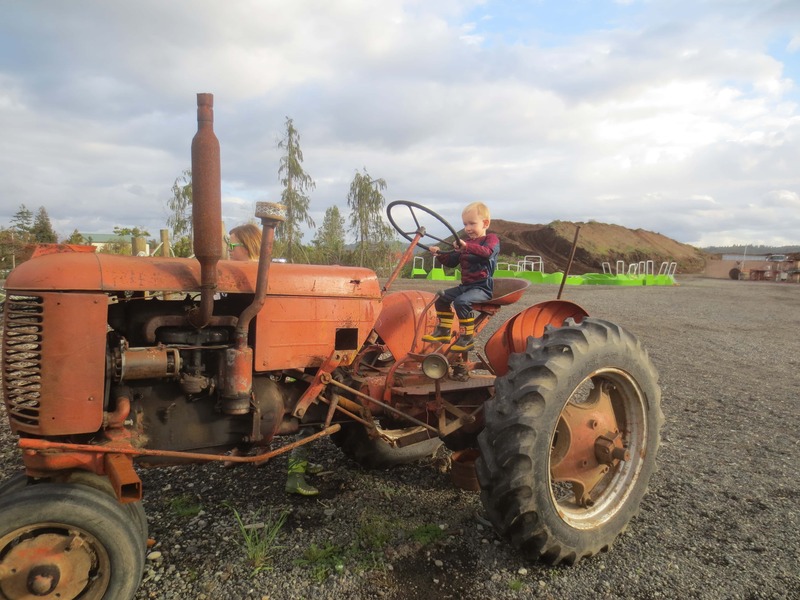 This is Rachel’s son on the tractor – isn’t he cute! I love this picture. You can read what Rachel had to say about their visit below too. Thomas Family Farm is located in Snohomish, Wa. 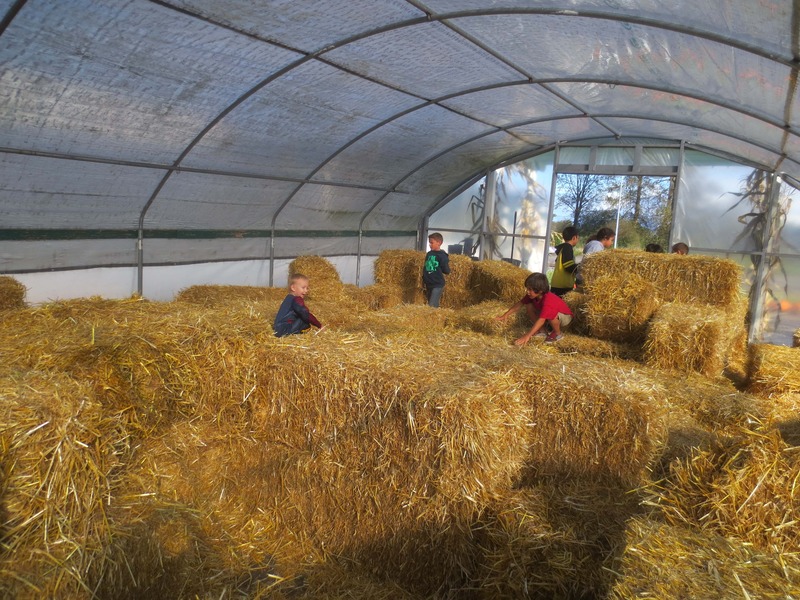 Its not only a pumpkin farm, but has both day activities for families and nighttime festivities geared at teens and adults. Entrance to Thomas Family Farm is free, but most of the activities have a cost. The cost is fairly affordable though (most under a few dollars). Last year I headed out with my two youngest kids and a family friend and we had a blast! My teenage some did go out one evening with another family friend and enjoyed the evening festivities and said that it was a great time too. 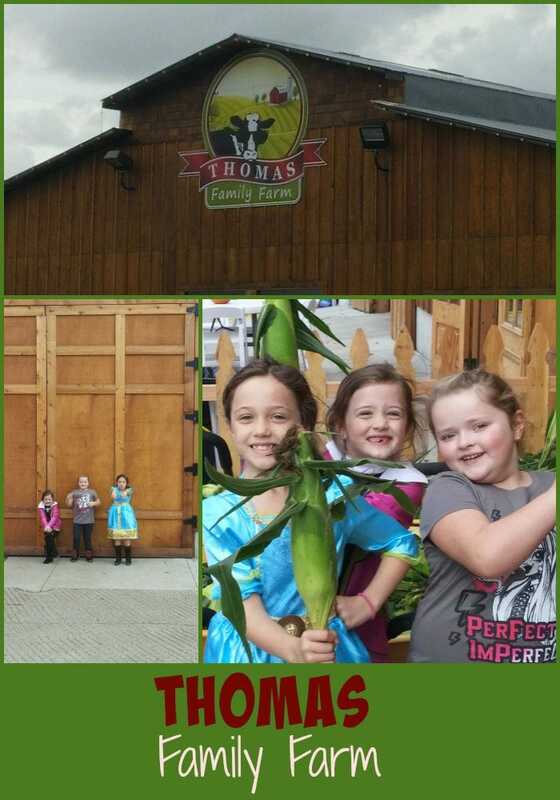 One of my favorite things about our trip out to Thomas Family Farm is that not only was the Thomas Family Farm fun, but the Snohomish area has a number of great Pumpkin Farms with lots of family fun all near each other. We made an entire day of visiting different farms out there, and it was our most epic pumpkin patch day yet! My kids are begging me to to take them back again this year. 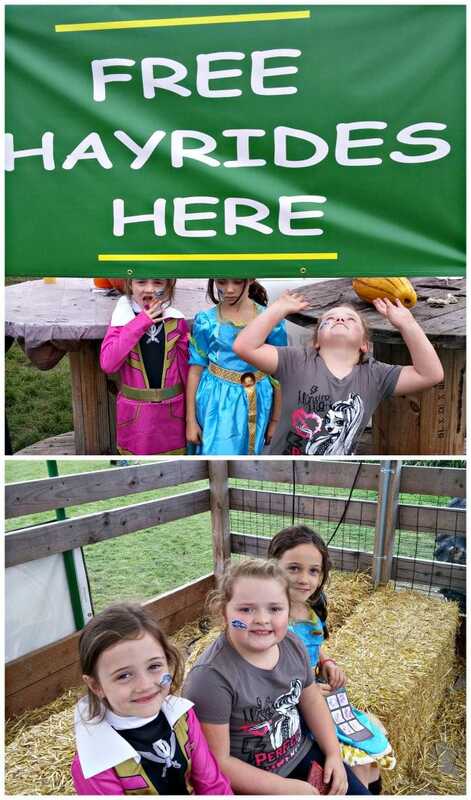 You can check out the Festival Of Pumpkins page to learn more about some of the other area farms. Our two favorite stops last year where the Thomas Family Farm and The Farm at Swans Trail (this was our very favorite!). 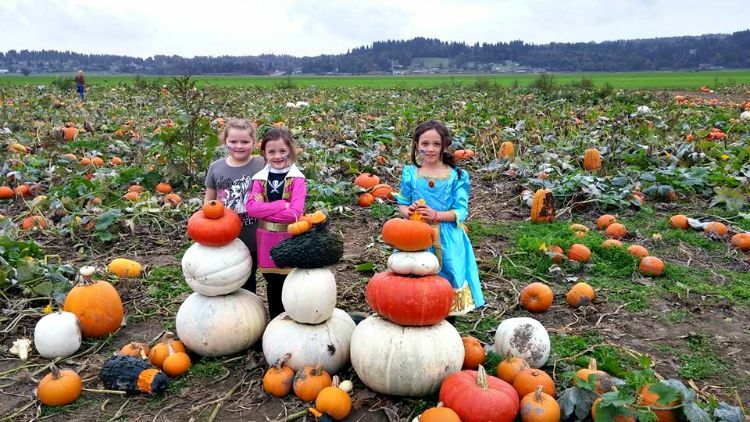 We had saw a few other really cool looking farms that we did not have a chance to stop in at, but where packed with people, so be sure to share below if you have a favorite stop in the Snohomish area. The Pumpkin Farm at Thomas Family Farm is HUGE! There is a free hayride you can catch to ride out and grab a pumpkin, and catch a ride back in if you want to as well. They also have wheel barrows available to carry your pumpkins if needed. We loved the assortment of pumpkins. They had them in all sizes, so many shapes and even a number of different colors! Here is the Olaf Pumpkin we made from some of the cool white ones we found at Thomas Family Farm! Free Hay Rides on the Weekend – The hide rides take you out to the pumpkin patch. 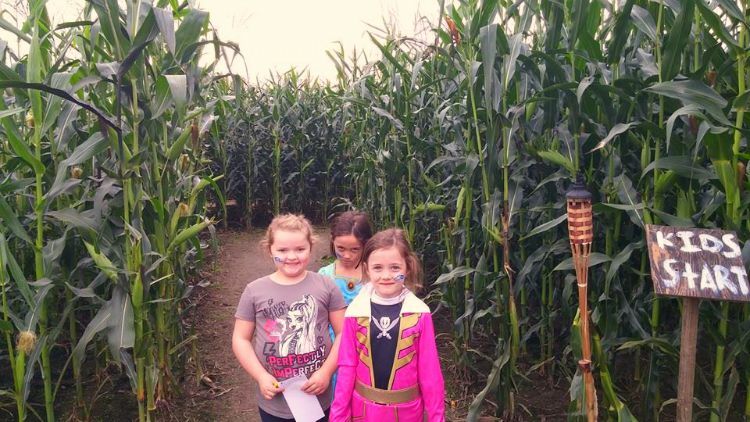 I really enjoyed the Corn Maze at Thomas Family Farm. I have heard it can get very muddy if it has rained in recent days, so you may want to have rubber boots to be prepared for that, but it was fine when we were there. What I liked most is that there are two corn mazes, one for older kids and one for younger ones. 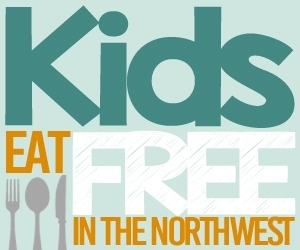 The one for younger kids is $3, and the other one is $6 pp (kids 2 and under free). The Little Paws one is the one that we did, and the kids are giving a scavenger hunt that they have to follow in the corn maze. Last year it was different animal paws, and they had to find each one to earn their sticker at the end. My kids loved that! 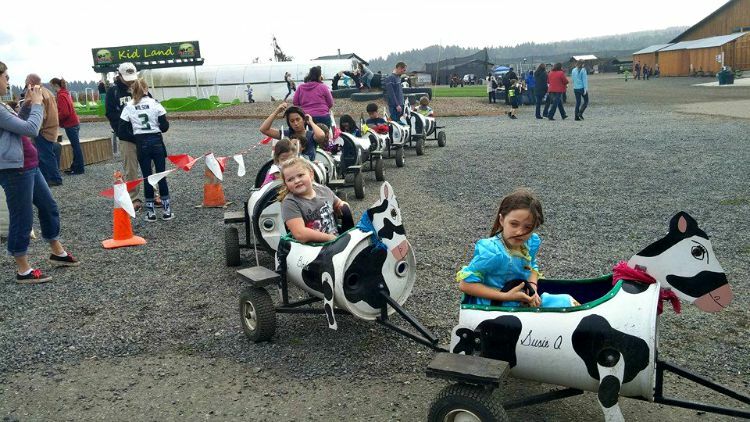 The Cow Train – kids can ride around an established area in the cow train you see above. Mining for Gold – the kids can play in the mining for gold area for free, or you can pay a few dollars to get a bag full of rocks for them to actually mine! (see the picture at the top of this section to get an idea of what the mining area looks like). 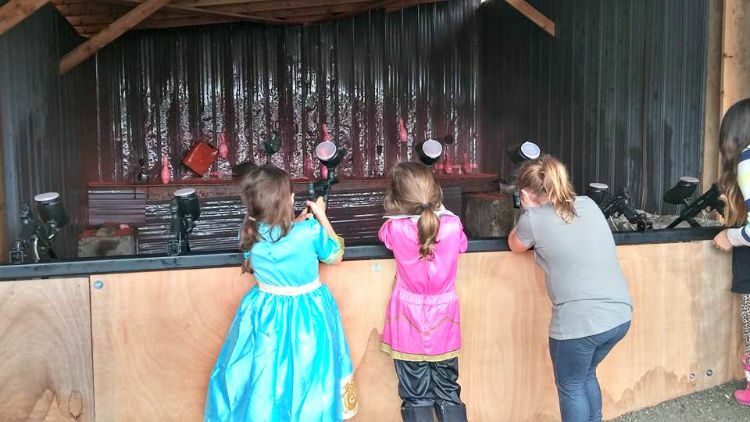 Paintball – it sounds like this area has expanded this year. This is what it looked like last year, but it sounds like this area has expanded for this year. 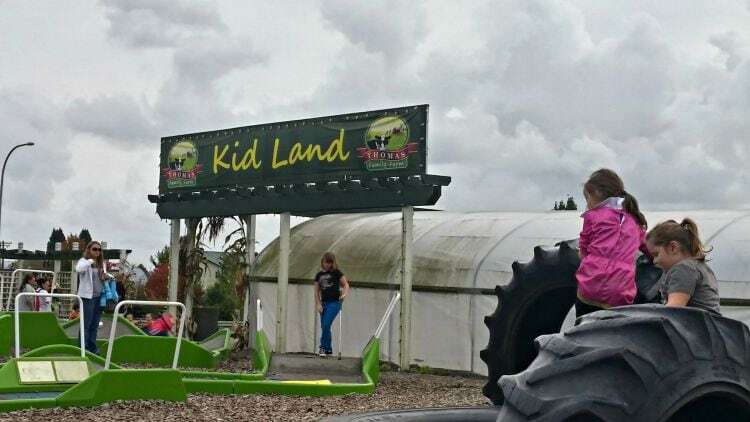 Kidland was full of spaces for the kids to play (fun in the hay, climbing structures, putt putt golf and more). 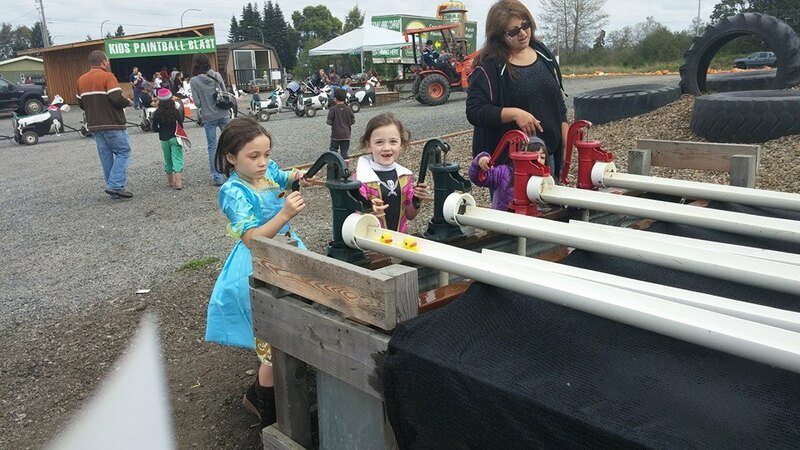 Duck Races – the kids pump water to get their rubber ducky from one end of the piping to the other! 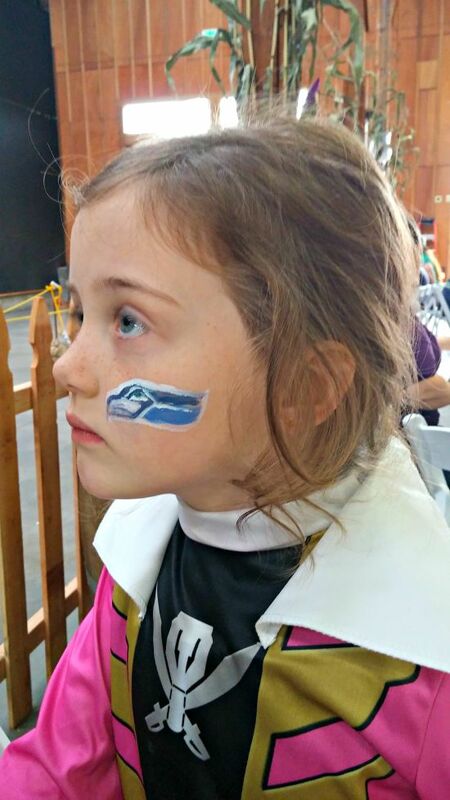 Face Painting inside the barn area – my kids took the opportunity to show off their Seahawks pride! 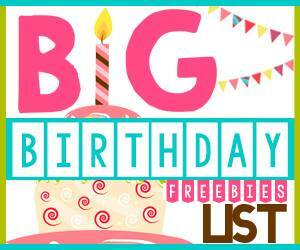 There are also some activities that are geared towards bigger kids too. 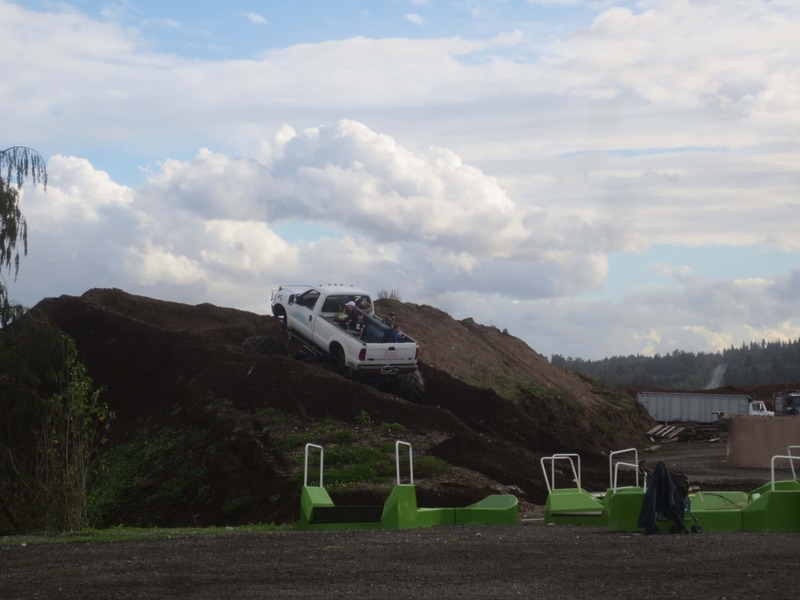 There is a Monster Truck ride, and in the evenings they have Zombie Paintball games that are very popular with the teens and adults too. There is a cafe with food and beverage options, as well as roasted corn and hot dogs outside! 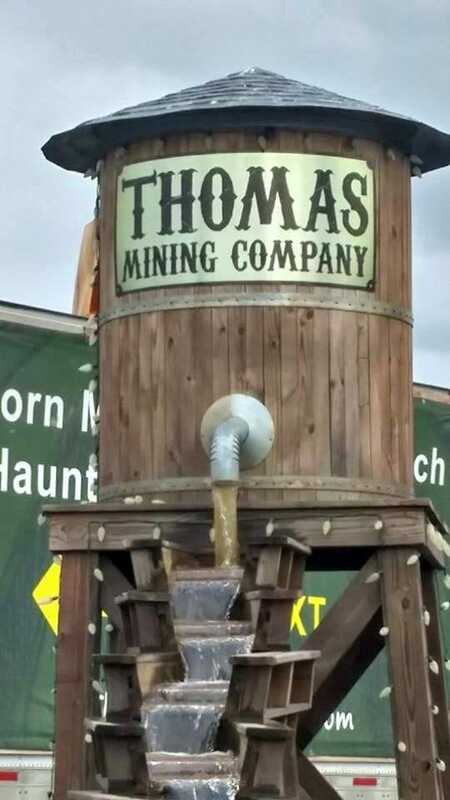 My family is not the only one who loves Thomas Family Farm either. Rachel and her family visited last year too and here is what she had to say about their visit (and she has a little boy, so can give you the perspective from the male side! ).